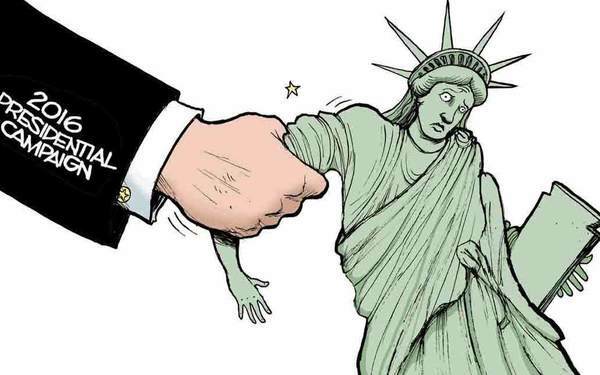 Two-time Pulitzer Prize-winner Steve Breen is fast developing a reputation for provocative political cartoons that have captured the attention of some of the nation's premier publications. His cartoons regularly appear in The New York Times, USA Today, Newsweek and US News and World Report. His comic strip, Grand Avenue, appears in more than 150 newspapers across the country.